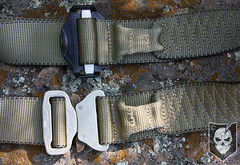 A few months back we brought you a comprehensive review of the 215 Gear Ultimate Rigger’s Belt. 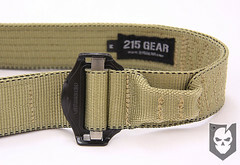 Today we’ll be reviewing 215 Gear’s newest release, the Enhanced Rigger’s Belt. Made to the same rigorous standards as the Ultimate Rigger’s Belt, the Enhanced Rigger’s Belt offers a low-cost option for those that don’t require the features of the URB’s Cobra Buckle. 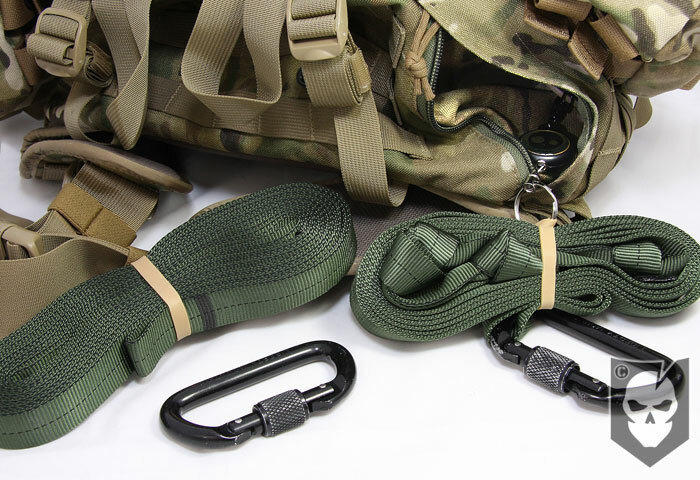 The ERB has all the unique features the URB offers such as the sewn loop for emergency rappelling use, bombproof construction and high quality Mil-spec materials, but brings a few of its own features that could appeal a different end-user. 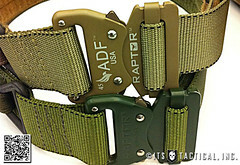 215 Gear chose to go with the 1 3/4″ Austrialpin Slide Block Buckle on the Enhanced Riggers Belt, which we see as a wonderful alternative to the common metal buckles used and even the Cobra Buckle in some cases. They’re made of Marine-grade A4 Stainless Steel which provides a rust-proof solution at a lower cost than Cobra Buckles. They’re strong! 1600 lb. load capacity is what paragear.com quotes. They utilize the same slide block design that has been used for years in the common metal buckles, which should alleviate any concern over their safety. There’s no trouble feeding this through your belt loops, or having to take off the male portion of a Cobra Buckle to feed it through. They’re lightweight! There’s a significant weight savings off the traditional metal buckle as well as the Cobra Buckle. Without having stand alone buckles it’s hard to be exact on the weight savings, but a medium URB weighs in at 7.9 oz. and a medium ERB weighs in at 7.0 oz. We’d definitely be interested to see the results of a Salt Fog test with the Austrialpin Slide Block buckle, but we suspect that it would come out unscathed just as the Cobra Buckle did. For detailed photos of the Salt Fog Test from 215 Gear, check out Custom Gear Report’s write up on the URB. 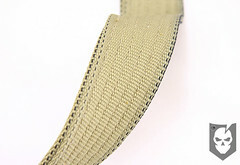 The Enhanced Riggers Belt is constructed with double layered 1 3/4″ Type 13 parachute webbing and features 7 Class sewing. Mike over at Custom Gear Report mentioned in his video of the URB that it was sewn on a Type 7 Machine using 5 Cord thread with a 301 lock stitch, and from what we can tell the ERB is sewn to those same standards. Six rows of sewing run down the entire length of the belt adding to the stiffness and rigidity. This helps trememdously with the usual “roll” that drop leg holsters and subloads are notorious for. 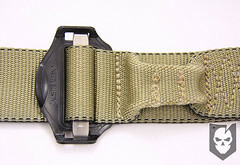 An added benefit the ERB brings to the table over the URB is the rounded working end which makes feeding it through belt loops and the buckle much easier. 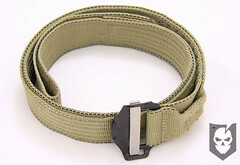 The belts are available in Medium (30-35” waist), Large (35-40” waist) and X-Large (40-45” waist). 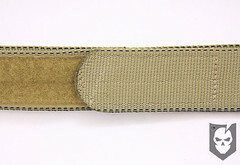 With between four and five inches of adjustment in each of the sizes there can be some resistance in the removal of the belt if the loop velcro on the bitter end has to work its way through the buckle (if you’re at the lower end of the adjustment sizing). Other than adjustment resistance, the Enhanced Rigger’s Belt is an excellent low-cost addition to 215’s lineup. 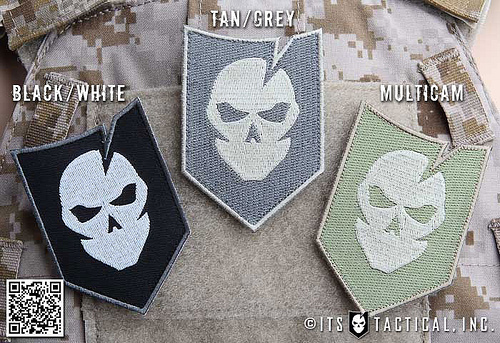 Retail is $44.99 and available in black and khaki from 215gearstore.com.